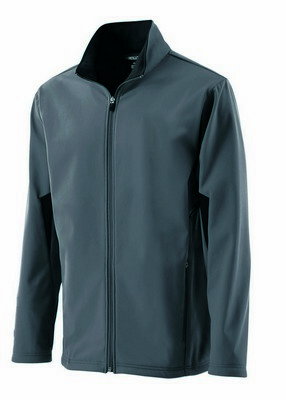 This promotional Youth Revival Zippered Jacket features lightweight outer fabric for dryness and internal storm cuffs. A value priced solution from Holloway, the youth Revival zippered jacket is the best option for corporate and promotional giveaways. With its stylish look and plethora of features, this lightweight jacket is sure to impress your customers and create better brand visibility for you. 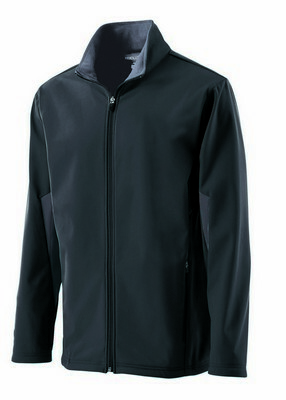 The jacket features a soft and lightweight outer layer construction for all day comfort and weather protection. Dual inside pockets allow storing all your essentials while internal storm cuffs guarantee total protection. Hidden drawstring system ensures the best fit so that the jacket looks stylish as you would like. 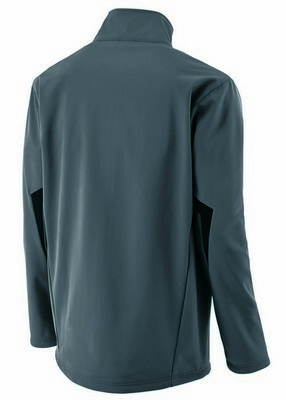 Available in many sizes and two combinations, this jacket allows embossing custom logo on its chest. Book your order today! The customized women's' Revival Zippered Jacket features a soft-shell outer fabric for non bulky weather protection in all conditions. Our branded men's Revival Zippered Jacket has dual inside pockets to store essentials and hidden drawstring system.